Outgoing Connecticut Governor Dannel Malloy acknowledged capacity problems on a newly-established rail line. Riders prepare to get on an afternoon Amtrak train at Hartford's Union Station. At center, Mayor Domenic Sarno greets Connecticut Governor Dannel Malloy at the train platform in Springfield, Massachusetts. 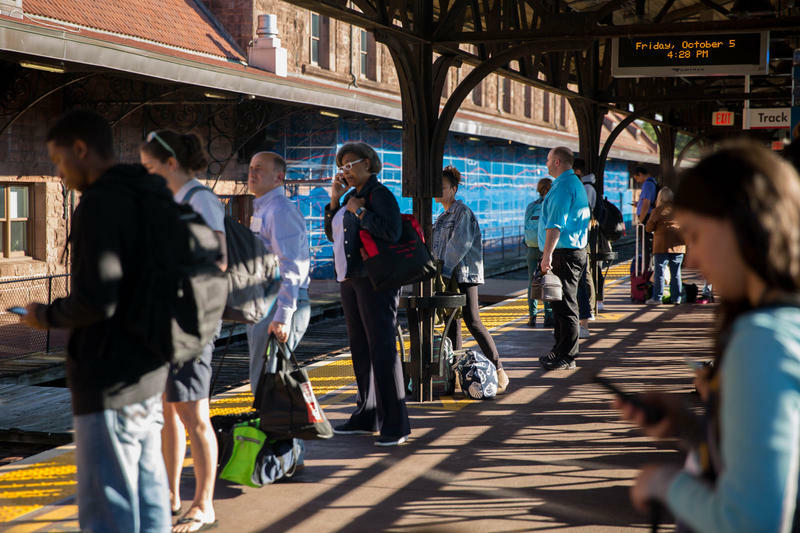 Since CTrail commuter trains began making trips last June between Springfield, Massachusetts, and New Haven, Connecticut, some riders have complained about certain trains throwing people off when it's too crowded. During a visit Thursday to Union Station in Springfield, Malloy said that's not the deal they reached with Amtrak. Amtrak owns the physical rail lines, and runs its own trains on the route. 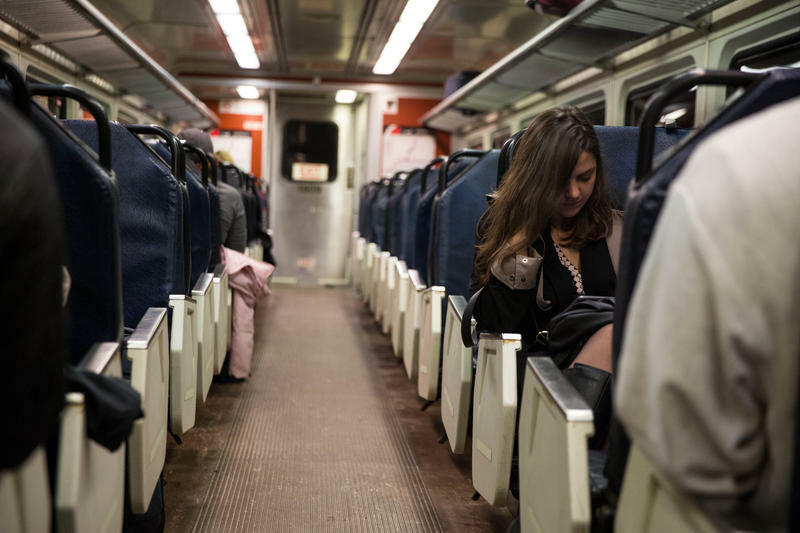 But when Amtrak trains are making the trips, some riders have said, people with CTrail tickets were told to get off the train to make room for Amtrak customers. 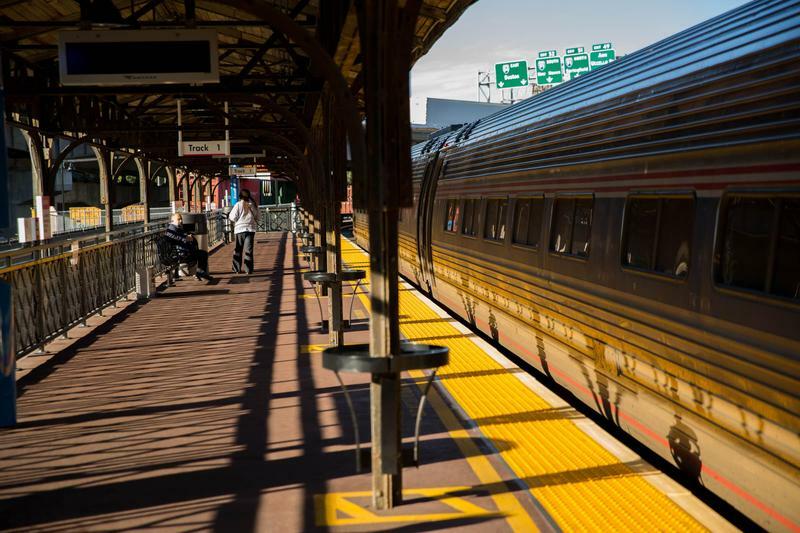 Malloy, who leaves office in January, encouraged lawmakers from both Massachusetts and Connecticut to reach out to Amtrak about capacity issues.